We all hope that our teeth will last a lifetime but many of us know that this is not often the case. One problem that can shorten the life of your teeth is root resorption, which is a breakdown or destruction of the root of a tooth or teeth. Dr. Fanny Yacaman is a Beverly HIlls Endodontist who specializes in the treatment of root resorption after root canal therapy. She will work with you to establish a treatment plan to help you preserve your teeth. 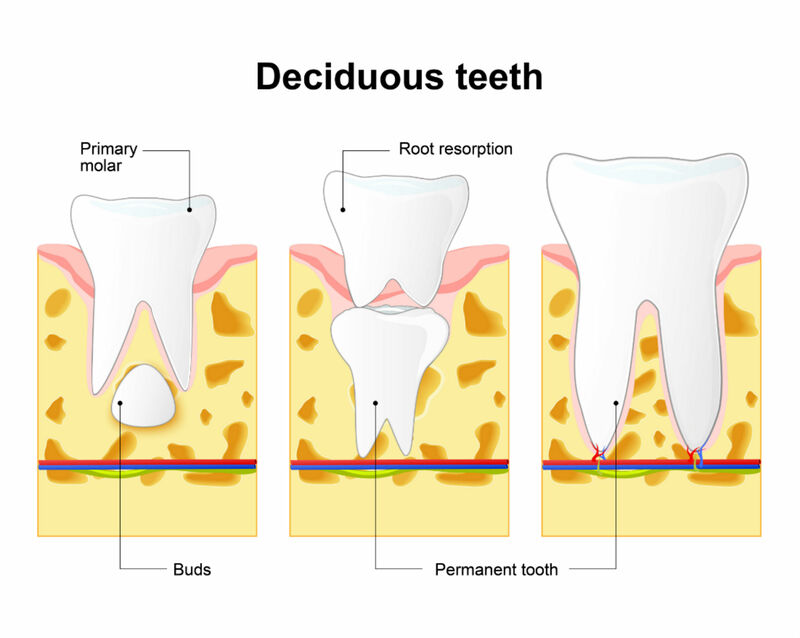 Root resorption has a variety of causes. It can occur as a result of damage or trauma to a tooth, orthodontic treatment, tooth impaction, a tumor and/or immune diseases, also from any tooth inflammation or when a tooth is subjected to excessive load or stress. You may have been told that extraction of the affected tooth is the only treatment option. Dr. Yacaman is recognized as one of the top specialists in the world in treating root resorption. She is able to offer effective treatment alternatives to tooth extraction; alternatives that can save your tooth. Why is conservative therapy a better option? In some cases, extraction of a tooth can be dangerous, especially for people who have other medical problems such as cancer. Once a tooth is extracted, the resulting bone loss can weaken the jawbone and create problems with symmetry and function. With an extensive background in molecular biology and endodontic training, Dr. Yacaman is pleased to offer the most advanced tooth-conserving treatment options for root resorption and deliver them in a comfortable Beverly Hills office setting. Dr. Yacaman’s background includes completion of her advanced specialty certificate in Microscopic Endodontic and Microsurgery from USC in 1994, a Master’s degree in Medical Education followed by a Master's in Craniofacial Molecular Biology. Her graduate research during her PhD program focused on external root resorption at the Center for Craniofacial Molecular Biology at USC from 1996 to 2001 where she spearheaded a study group with her mentor and the Department of Orthodontics at USC. Dr. Yacaman has a strong passion for treating this problem and she shares her expertise by lecturing nationally and internationally on the topic. She’s had the privilege of treating celebrities and dignitaries who have traveled from distant locations to her Southern California office to benefit from her root resorption and endodontic expertise. What can you expect when you visit her office? Dr. Yacaman will do a thorough evaluation and work with you to formulate a treatment plan. She first focuses on making each patient feel relaxed and comfortable during the initial consultation and during subsequent treatments. She’ll show you how to do breathing exercises to relax. Some patients describe the atmosphere at her clinic as “spa-like”--a place where they feel calm and pampered. If you suffer from dental anxiety, Dr. Yacaman is certified in conscious sedation and will be able to take care of your fears during any dental treatment. Once you’ve received treatment for root resorption, Dr. Yacaman will follow-up with you every six months for the first two years to make sure the treatment was successful. Then, she suggests yearly appointments for routine follow-up. She and her staff will work hard to ensure you receive the most advanced treatments available and to make sure you’re comfortable each time you visit. To learn more about root resorption treatment in the Los Angeles area, call Dr. Fanny Yacaman’s office @ 310-248-2336 today.